It is very important to keep your loved ones and your belongings safe and secured, that’s why you have to depend upon security products like safes and door locks. When you have a forgetful moment and end up on the wrong side of that security, however, you’ll definitely need a hand and that’s where Flash Locksmith comes in. We proudly serve the Rochelle community with a broad range of locksmith services, including rekeying, lockouts and more for residential, commercial and automotive needs. Our team of best locksmiths at Flash Locksmith can help you in getting back on the road easily, quickly and in no time. We understand that it is very frustrating to get locked out of your vehicle or home but you don’t have to break your window in order to get back in. You just have to call us and our locksmith will help you in getting back inside your home or vehicle within few minutes. Do you have valuable items in your home such as jewelries? If so, Flash Locksmith can install specialized safes for you. Depending on your preferred level of safety, we can also assist with CCTV security camera systems, specialized door locks and fingerprint locks for your home in Rochelle area. Emergencies don’t wait for business hours to happen. They can happen anytime. If you every find yourself locked out at 2 or 3 AM, give us a call. We are always here for you. We can also make and replace remote control fobs, as well as car keys, allowing you to enjoy your car without the problem of hunting down that long-lost set of spare keys. 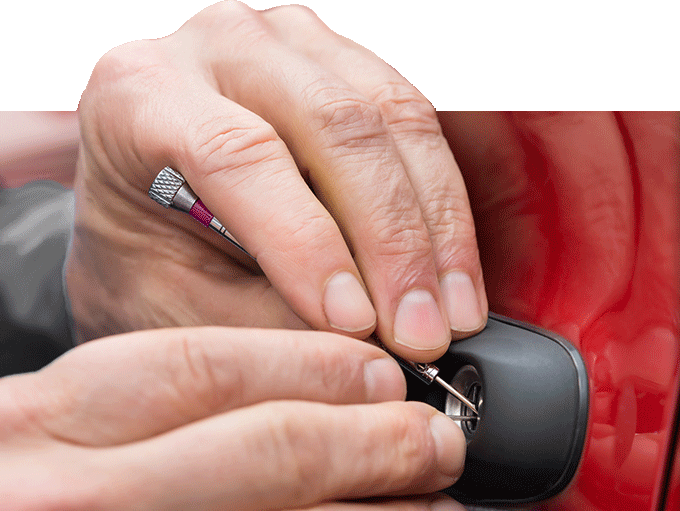 At Flash Locksmith we know that your locksmith needs are much more than just key-cutting. We’re ready to be your source for security systems, safes, keys, locks and 24/7 emergency locksmith services in the Rochelle area. Our team of expert and certified locksmiths can help you to protect your business, vehicle and home. 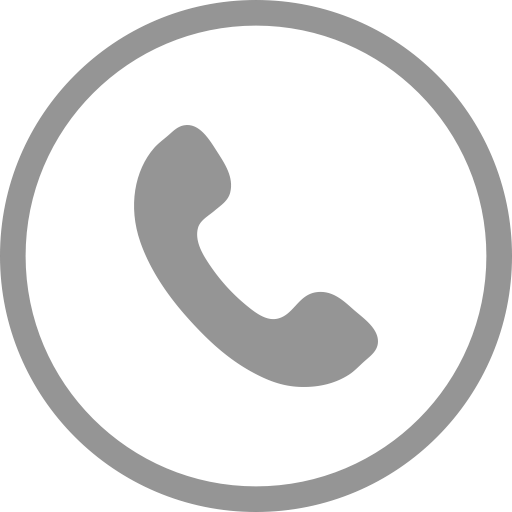 if you want to know more about us, give us call at (352)342-2383.